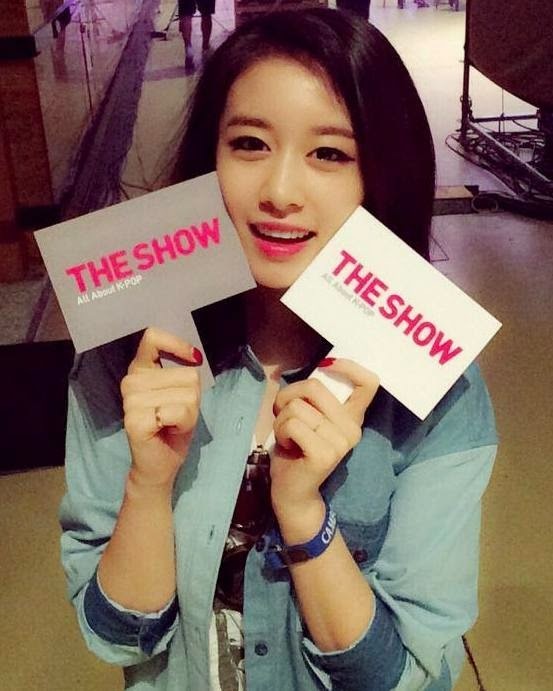 The wait is over for T-ara Jiyeon's performance from SBS MTV the Show's 'World Cup Special'! Recorded last June 22, check out Jiyeon's '1Min 1Sec' stage below. 'MTV the Show' hasn't aired Jiyeon's 'Troublemaker' and T-ara's performances today but they will air the 2nd part of their 'World Cup Special' on July 1 so hopefully by then we'll get to see their other performances.